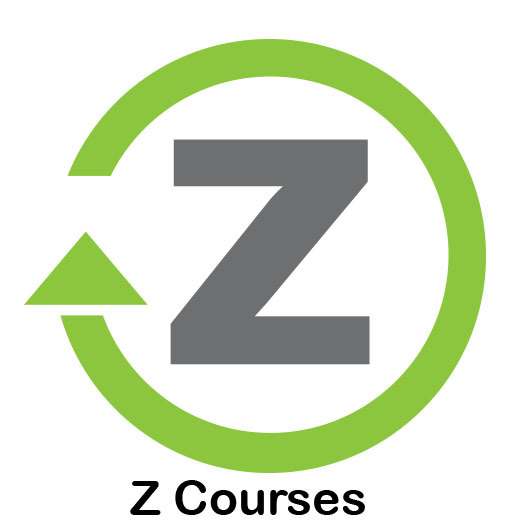 Z Courses [Zero-Textbook-Cost courses] use openly-licensed content, library materials, and content developed by your expert instructor so that YOU don’t have to purchase expensive textbooks or online materials. These courses are all available 100% online. By Fall 2019, MCC will have a complete Z Degree Associates in Arts degree available. For Spring 2019 we have a great variety of courses offered all with the Zero-Textbook-Cost option. Courses are labeled with 'Z Class' text in the course description. Click this link to see the full list. An associates degree at Mesa Community College (MCC) is always a great value. BUT, did you know that you could save even more money by enrolling in Z Courses? Over an entire Associates Degree program, you could save up to $8,332 dollars. We built this program just for YOU! Our students want flexibility and less distraction while pursuing their degree. Our Z Courses are all offered 100% online! Although our online courses do have required weekly due dates, you decide when you work on the class each week. With our 8-week online classes, you can take a more focused semester and complete in 18 months without taking breaks! All of our Z Courses were developed using quality standards and carefully selected content which supports successful completion of courses. Because Z Courses use electronic materials rather than printed textbooks, you will need regular and reliable Internet access in order to complete course work. If you have any questions, please contact the instructor for the course you're considering. MCC's Zero-Textbook-Cost-Degree will be a part of our upcoming Z Degree at MCC. A Z Degree is a full degree path that is 100% online and has zero textbook cost for all courses. Coming Fall 2019.